As the school year comes to an end, large groups of high school and college students are preparing to move to and from the Hawaiian Islands to start a new chapter in their academic careers. Whether you or your child will reside locally, on the mainland, or beyond, reliable and efficient moving services can help check this important item off the summer to-do list and provide families with peace of mind. WestPac International is a local expert in student moving services in Honolulu, Hawaii. To learn more about why it is beneficial to hire a company for such a big move, read the list below. Many of Hawaii’s incoming college students travel from California and Texas or move between the islands to find their ideal academic experience. 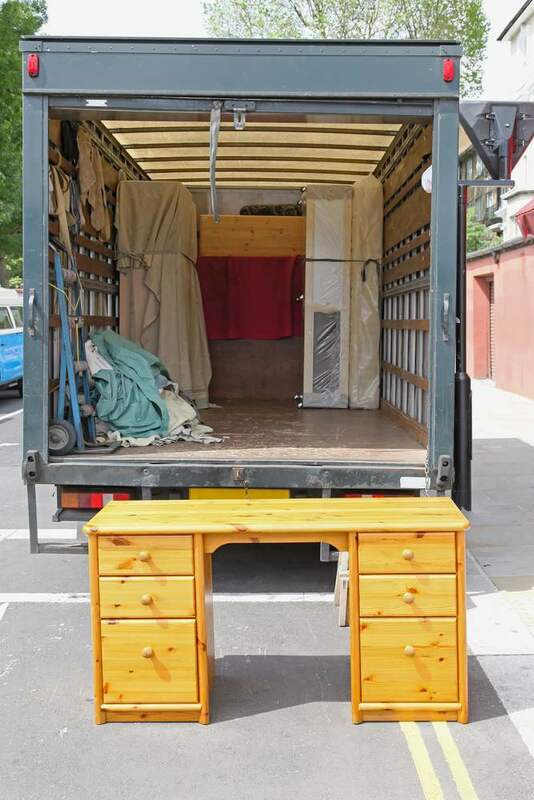 In these cases, long-distance moving companies can transport large items like beds, dressers, and refrigerators so parents and their kids can focus on preparing for school. No matter where you’re moving, hiring a team to take care of hauling, logistics, and even shipping can make life changing moves easier. 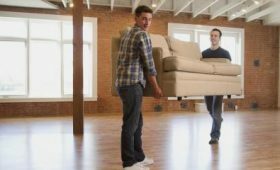 High school or college students moving locally within Honolulu are also ideal candidates for moving services. 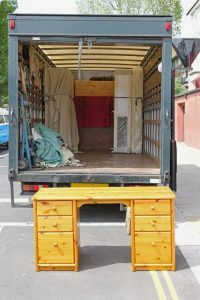 While local moves may seem easy, they are often tedious for students and families because of the volume of furniture, clothing, and supplies that need to be transported from the home to the apartment or dorm. Some students also move frequently, making moving tedious over time. 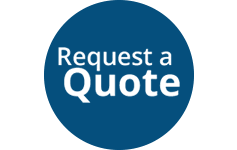 A moving company can alleviate the burden of frequent or substantial moves, even if it’s within the city of Honolulu. Some transport companies provide additional solutions to make moves easier. College students who have arrived in Hawaii but do not yet have access to their apartment or dorm can take advantage of temporary storage until the school year starts. 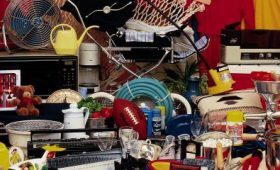 For those staying with family or in a hotel until moving begins, additional storage help is helpful. Summer is the most popular time to move high school and college students to their new dorm or apartment. For help with moving services before the new school year begins, call Westpac International at (808) 845-9711. To learn more about the company’s moving and storage services, visit their website or Facebook page.